I watched a webinar this week on losing weight and fitness. One of the things the instructor David said was the only way to lose weight was to make small changes at the right pace. We must change our HABITS. 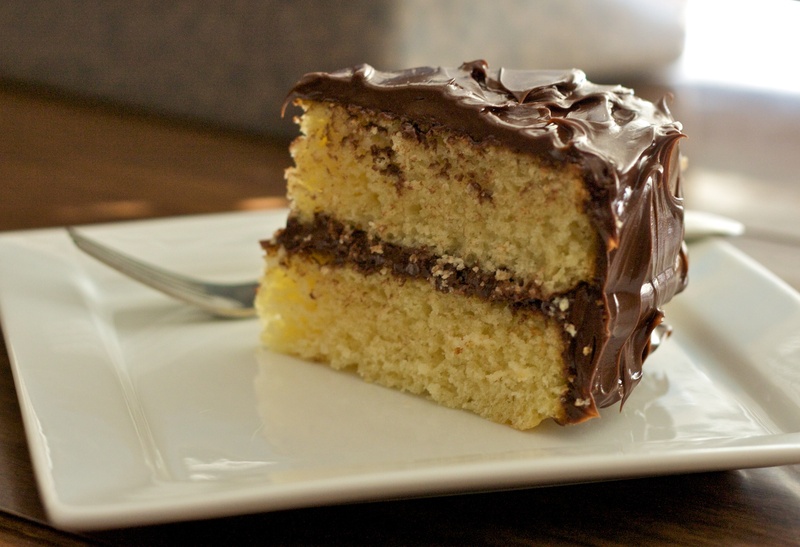 Let’s face it, most of us would love to eat a piece of yellow or white cake with chocolate frosting – maybe SEVERAL BIG PIECES. The instructor David said you CAN control your thoughts, emotions, and desires. Will that piece (or pieces) of chocolate cake help me with my goals and dreams – or hinder them? An occasional helping of chocolate cake might not hurt. Chocolate cake every single day, or even several times a week, might. If you’re thinking, “But I’m addicted to chocolate. I love cake. I could eat chocolate cake every day for breakfast! I just can’t help myself,” well, I love it too, and could easily eat it every day for breakfast, too. But we have to challenge our false beliefs and views that lead to disruptive behaviors – like eating chocolate cake a lot, not eating raw veggies and salads, and not exercising! David said people fail at diets because they are just that – diets, not lifestyle changes. You have to change your habits. He encouraged the audience to make one habit change a week. For example, this week you could focus on having a healthy breakfast every day. 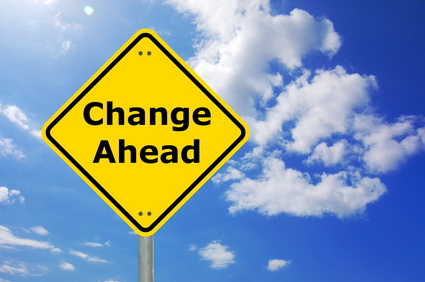 What’s ahead for you in 2015? These look simple, and we’ve seen it before, right? But do you skip breakfast? I know I constantly did, before last year and especially this year. Your body has been fasting through the night and needs fuel for the day. The instructor suggested that for your main heavier meal, such as supper (dinner), you can eat salmon (or other fish) or chicken with veggies, and you can even include a little wine because it has heart and health benefits. 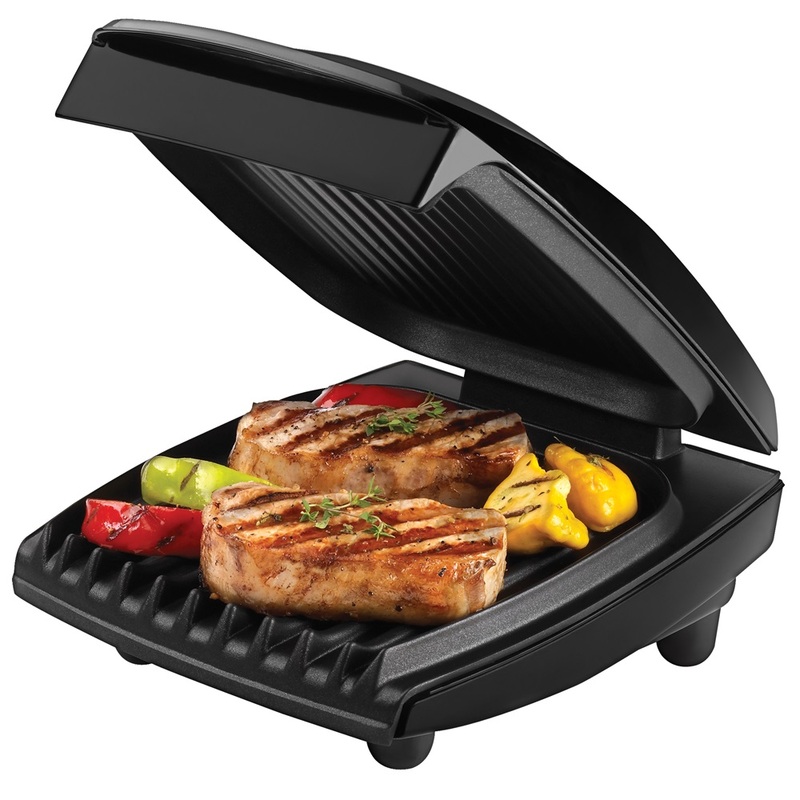 One delightful new gadget I just bought is a Foreman’s Grill. It’s compact, I don’t have to cook a long time over a hot stove with hot grease, and it cuts fat and calories. And the meats are tasty! It takes 10 minutes from grill to plate! leftovers from the night before, etc. What is your favorite lunch? What are some ideas you have for lunches for your kids/teens/young adults? I’d love to hear them! It’s not always easy to think of healthy lunch ideas. Eating healthy is so important, but what about exercise? I know, I hate the word, too! It’s SO hard not to be lazy and to be a couch potato (or a desk potato, in my case…sitting for hours at the laptop, working!). David said a lot of people will buy a new exercise DVD and do it a couple of weeks, and then quit because they are bored or discouraged with the lack of “results.” They want to lose 20 pounds in the next 2 weeks and it just ain’t happenin’! Or they will say, “Next week I’m starting to exercise!” as they gulp down fast food with a 42 oz. sugary drink, brownie drizzled with chocolate and Rocky Road chocolate ice cream, or the new Little Caesar’s 450-calories-a-slice, bacon-wrapped, heart-attack deep dish pizza. I heard about it on KLove Radio. 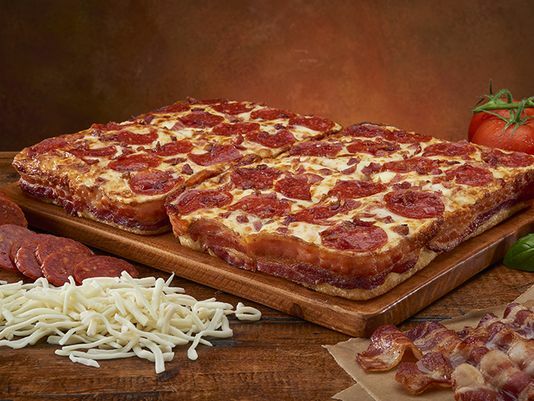 It has pepperoni, 3 1/2 feet of bacon wrapped around it, and bacon sprinkled on top!I’m sure it’s delicious (I LOVE bacon, one of the few pork things I do like), but OMGosh! 450 calories! And you know nobody will eat just one slice! You can also do strengthening exercises with your own body such as sit-ups, push-ups, etc. (I currently do the modified push-up and not that many!) You don’t have to get complicated – just do these exercises in your own home. I’m still walking daily and on the days where it’s just too cold (it was 7 degrees this week – uh, NO, I am not walking in THAT cold of weather), I have a backup plan – a kickboxing video on Netflix that I do downstairs. No excuses this year! 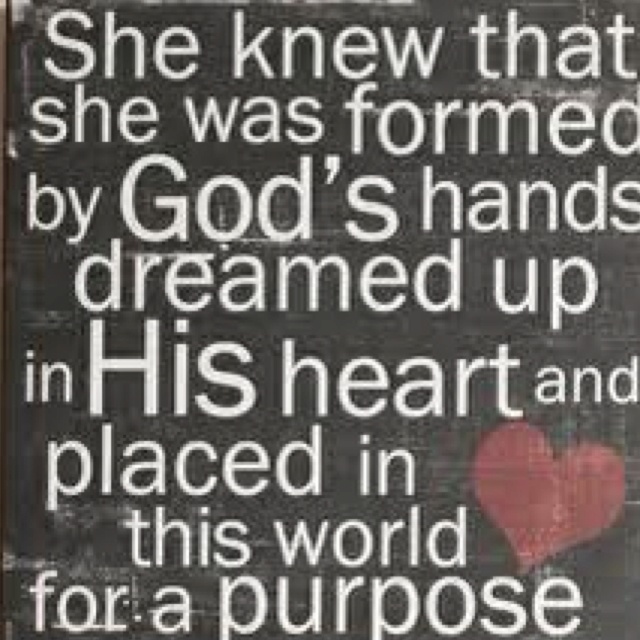 It’s all about being healthy and fit so I can fulfill the purpose God has for me – to go where He wants me to speak and write, to minister, to do the mission He has called me (Ray and our family) to do. What new habit do you need to do this week? Leave your comments below.